The awards, organised by North West Business Insider, celebrate the best of the region’s housebuilders and residential property community. The judges hailed Calderpeel’s attention to the landscape and admired its wealth of "appropriate beautifully designed" schemes of varying sizes. 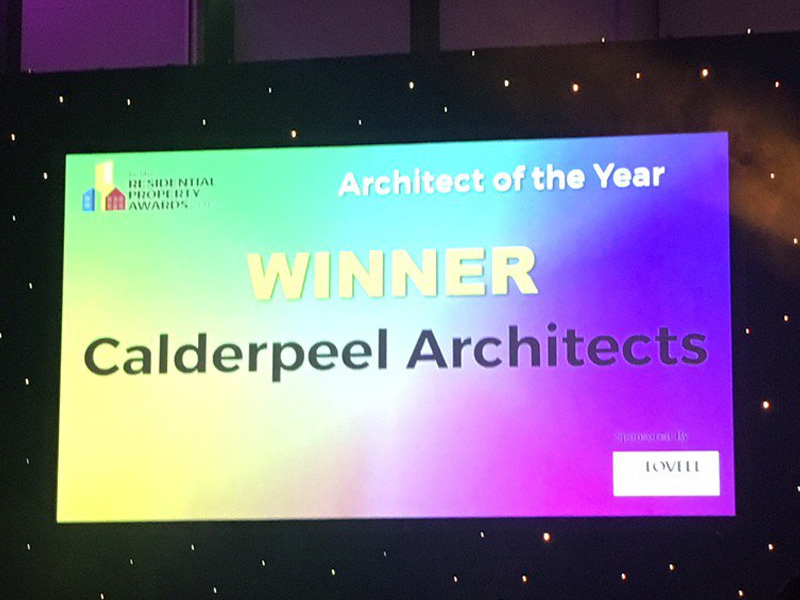 Among the Calderpeel projects that swayed the judges were Riverside Place, a stunning development of Georgian-inspired townhouses in Knutsford designed on behalf of Hillcrest Homes, and Westbrook Villas, an innovative design for 12 new homes in Chorlton which retained the historic façade of the former Chortlon Masonic Lodge.